Five short-term fixes for Deerfoot Trail haven't even made it onto the NDP government's unfunded list of capital projects. Deerfoot Trail is undergoing its 17th study in 20 years and is in the final year of the most comprehensive review ever done of the freeway. Five short-term fixes have already been identified, but they have yet to make it onto the provincial government's unfunded list of capital projects. Never mind the government's funded transportation capital project list. These improvements, estimated to cost $30-$50 million, didn't even make the official list of projects that have been identified as important but unfunded. Ward 12 Coun. Shane Keating says the fixes are desperately needed, they could be done within a year and would "make lives easier for Calgarians." Two of the short-term fixes to Deerfoot Trail fall under the city's jurisdiction — and efforts are underway to get them funded and built. They include a "jughandle" intersection (see illustration) at 32nd Avenue and 12th Street N.E., and left-turn restrictions and improved traffic flow along McKnight Boulevard and 12th Street N.E. Both measures are expected to reduce congestion on the off-ramps from northbound Deerfoot Trail. Both improvements are expected to cost a total of $5 million and city council is expected to consider them this fall. "We're doing our part, now we're requesting the province do their part," said Keating. New northbound on-ramp from 11th Street N.E. to northbound Deerfoot Trail. Northbound ramp connection between McKnight Boulevard and 64th Avenue N.E. Southland Drive to Anderson Road./Bow Bottom Trail S.E. southbound 'basket weave' bridge (see illustration). The NDP government hasn't spent any money on capital improvements to Deerfoot Trail since the party was elected in 2015. Alberta Transportation's lead on the study was asked about the government's commitment to improving traffic flow and easing congestion on the province's busiest freeway. 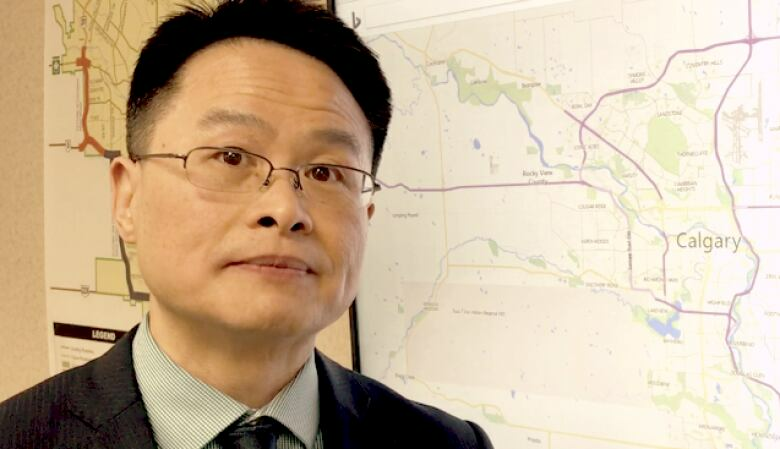 "All I can say is that any improvements have to be prioritized provincially and have to wait for funding availability," said Jerry Lau, infrastructure manager for Alberta Transportation. Those aren't words Keating wants to hear. 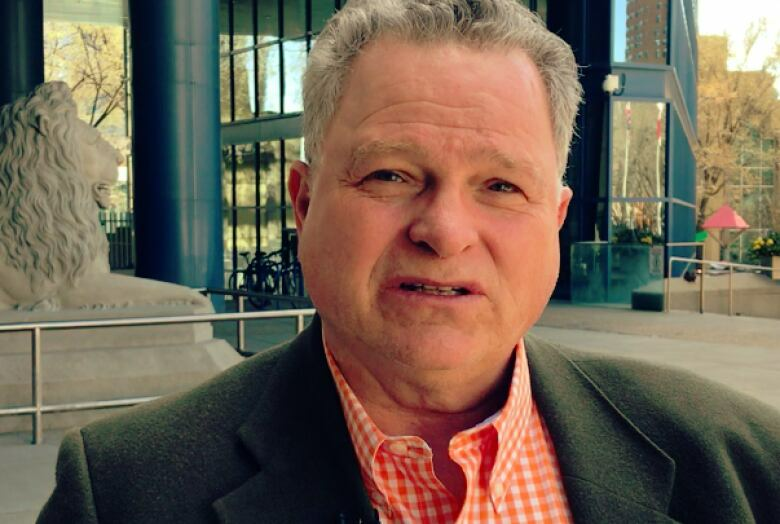 "You can't go past the point of being frustrated," said Keating, who represents communities in Calgary's deep south, where commuters piled on during the study's public consultation phase in 2016. The $3.5-million Deerfoot Trail study was awarded to California-based consulting firm Parsons in 2015. The goal is to manage traffic and improve safety. The various options will be made public in the fall — with recommendations made to government sometime next year. The Deerfoot study area runs from Stoney Trail in the north to Stoney Trail in the south — a 37-kilometre stretch. Traffic counts range from more than 80,000 vehicles a day in the south to 170,000 vehicles a day north of Memorial Drive. With the short-term fixes so far unfunded, Keating isn't sure what to expect when the other recommendations are made next year. "Give us the short-term projects that can be done within a year and they give us 10 years of [traffic] relief," he said. Alberta Transportation says there are a wide range of options that could be considered — and some of the ideas will undergo simulated traffic modelling to test whether they would work. There's already been talk of HOV lanes, on-ramp traffic controls and lower speed limits. Lau says one suggestion that will be part of a simulated test is to close the southbound on-ramp from Southland Drive onto southbound Deerfoot Trail. It's something Calgarians recommended during the public consultation sessions in June 2016. One of the short-term fixes is a new "basket-weave" bridge (see illustration) that would separate traffic entering Deerfoot from Southland Drive. Traffic exiting Deerfoot onto Anderson Road or Bow Bottom Trail would have a separate lane free from any merging traffic. "It's a short-term recommendation because we do see the value in it, it will have to be prioritized like every other project," said Lau. The cost, according to Keating, is believed to be in the $25-million range. A number of people simply suggested adding more lanes to Deerfoot would help traffic flow — or at least make the number of lanes consistent at either three or four in each direction over the whole stretch of freeway. The infrastructure manager isn't so sure. "The easy solution would be to add more lanes, but is that really the feasible thing to do? If you add more lanes, it would just fill up with more cars," said Lau. Alberta's transportation minister says there are no plans to add the projects to this year's capital budget — but he's not ruling it out in future budgets. 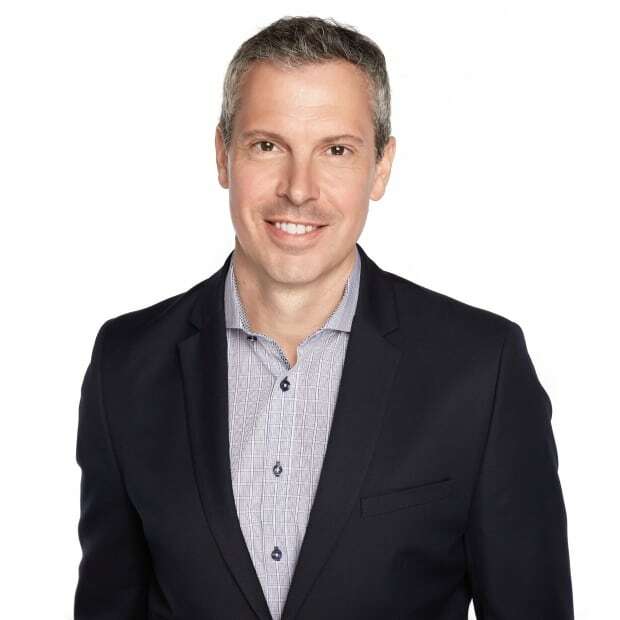 "We haven't finished the evaluation of it yet, and will be looking at that as we go forward for the next capital budget," Brian Mason told CBC News. "The final report that we're working on with the City of Calgary will be available next year, and quite frankly that's what we're waiting for," he said. Most of Deerfoot Trail was built between 1971 and 1982. 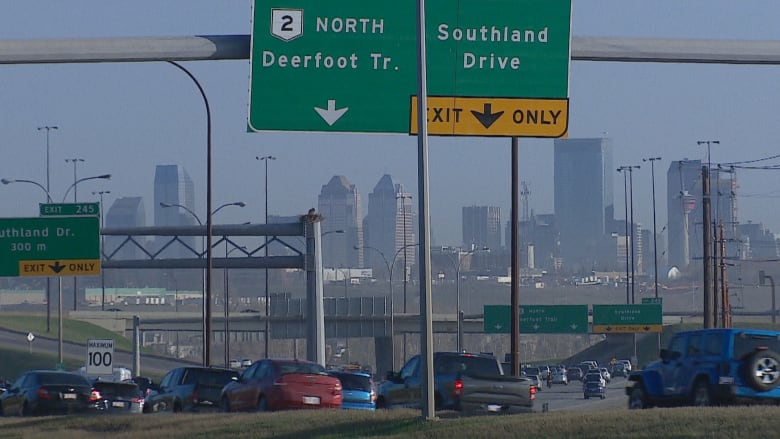 As a result, there are several sections where motorists are expected to weave through traffic to leave Deerfoot where others are merging onto the freeway. There are several other major issues. Weaving between interchanges is an issue. Some interchange ramp intersections are at capacity. Interchanges between 32nd Avenue N.E. and Glenmore Trail experience high collision rates. Congestion at some locations causes queues to back up, such as between McKnight Boulevard and 64th Avenue N.E. in the morning and afternoon. One of the issues at that location is the adjacent former Lafarge lands that are owned by Remington Development Corporation. Any possible solutions will likely be included in the long-term recommendations expected next year. In the meantime, Keating is urging the provincial government to fund the short-term fixes. While he gives the NDP credit for work on the ring road and for financing the Green Line LRT project, he says the short-term fixes are relatively affordable and would have a huge effect on tens of thousands of people every day. "It's a few million dollars, but it's a minor project now to make your life better for 10 years. I think we're missing the boat," he said.